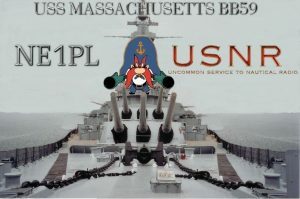 The USTNR (Uncommon Service To Nautical Radio) club will operate from the USS Massachusetts museum ship at Battleship Cove in Fall River on September 22, from 0900-1500 or 1400Z-2000Z. 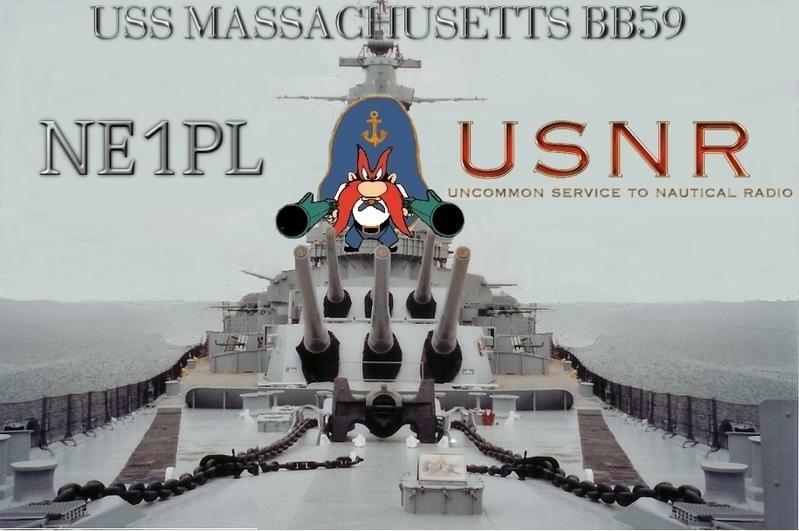 “We will be celebrating the 77th birthday of ‘Big Mamie’ operating as NE1PL,” according to USTNR trustee Rick Emord, KB1TEE. QSL information can be found on the “Contacts” page of the USTNR website .